Meet our esteemed 2018 fellowship jury! âÂÂS. 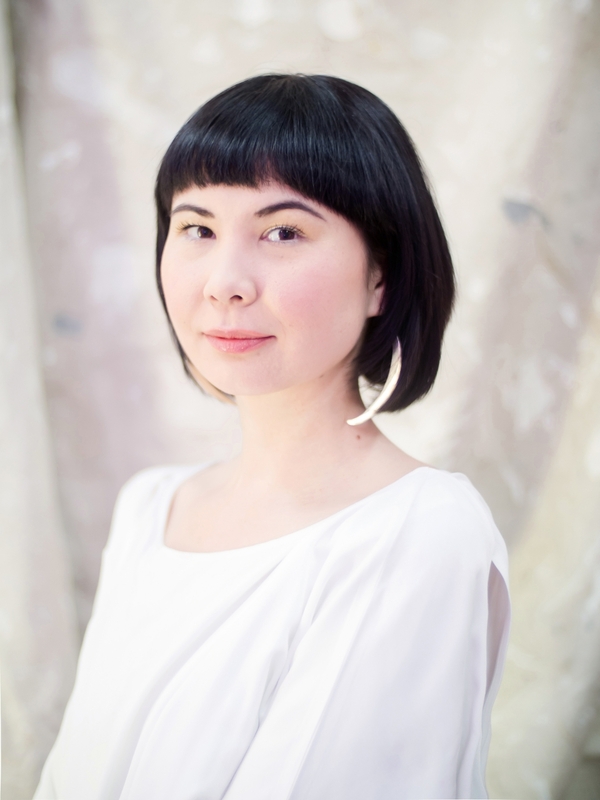 Surface is a Seattle-based curator, designer, and lecturer oâÂÂn the public consequences of architecture, design and art. Surface is currently a curator with The Alice, a project/exhibition space and writers' residency. Surface serves on the Seattle Arts Commission and on the board of directors of Architects, Designers and Planners for Social Responsibility. As Program Director of Design in Public from 2015-2017, Surface organized the annual city-wide Seattle Design Festival and curated exhibitions at the Center for Architecture & Design. Surface co-curated Out Of Sight 2017, and has been a visiting critic at the University of Washington Department of Architecture and a teaching fellow in the Women’s, Gender, and Sexuality Studies department at Yale University. 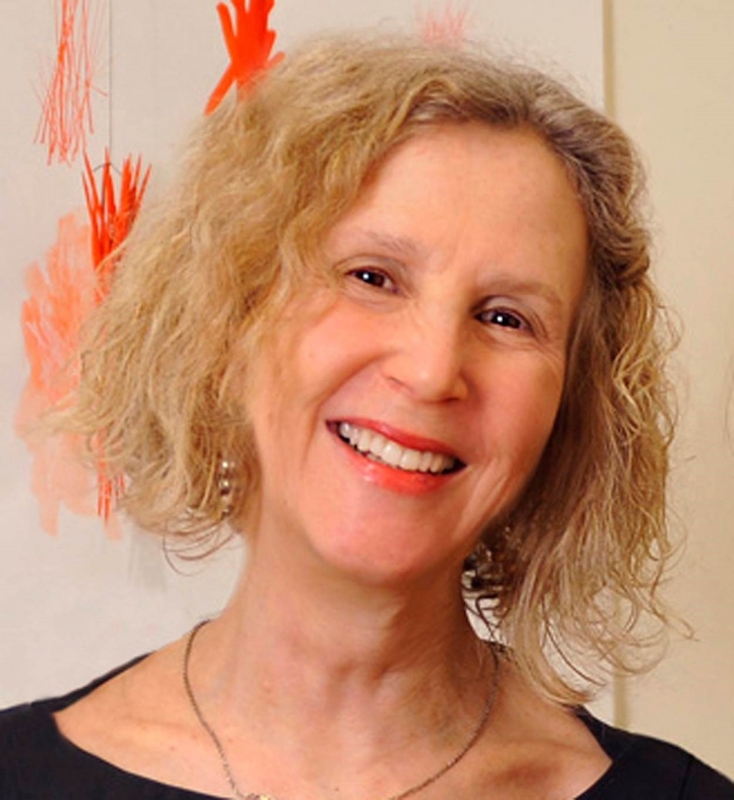 Ellen Ziegler is a NIAUSI Rome Fellow and a member of SOIL Gallery. In her work, she sources the immaterial through the material. Her practice includes painting, drawing, sculpture, assemblage, and artist’s books. She works with pigments, mirrored glass, tar paper, cyanotype, and draw with an electrode on a copper table. These arcane materials, with their sometimes unpredictable outcome, allow for accident and serendipity as well as ongoing refinement of technique: chemistry is the emotion of matter. 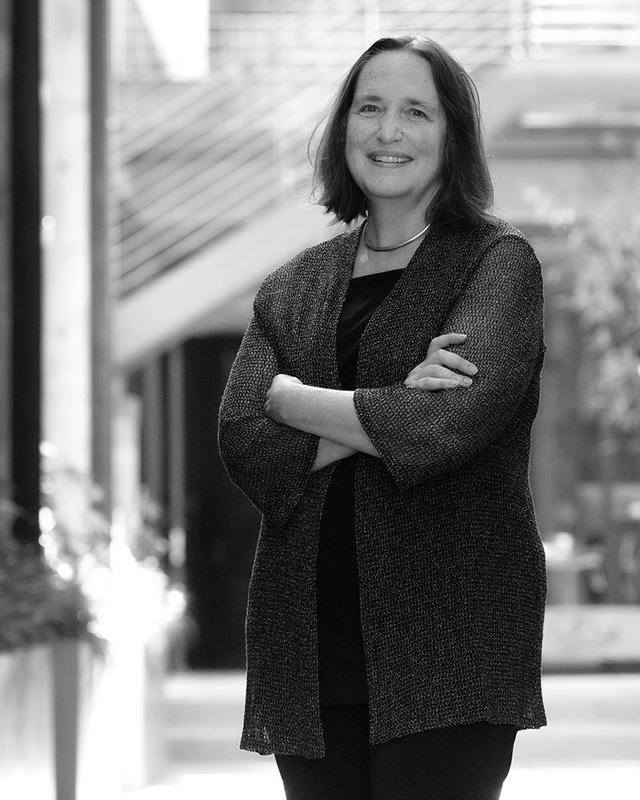 A passionate and successful advocate for urban life, Lesley Bain has found in her native Seattle a fertile laboratory to influence new models of urban life. The palette of opportunity runs from working with communities to transformation of the small nooks of neighborhoods and alleys to working with city and state agencies on bold moves of new urban infrastructure. Her work includes award-winning mixed-use architecture that breathes life into the edges of the public realm, and brings the activities of street life into and through their site. In addition to several books, she has written policies, guidelines and master plans that put the public realm at the heart of design. Lesley is the co-founder of Framework Cultural Placemaking, a design and planning practice that focuses on bringing places to life. 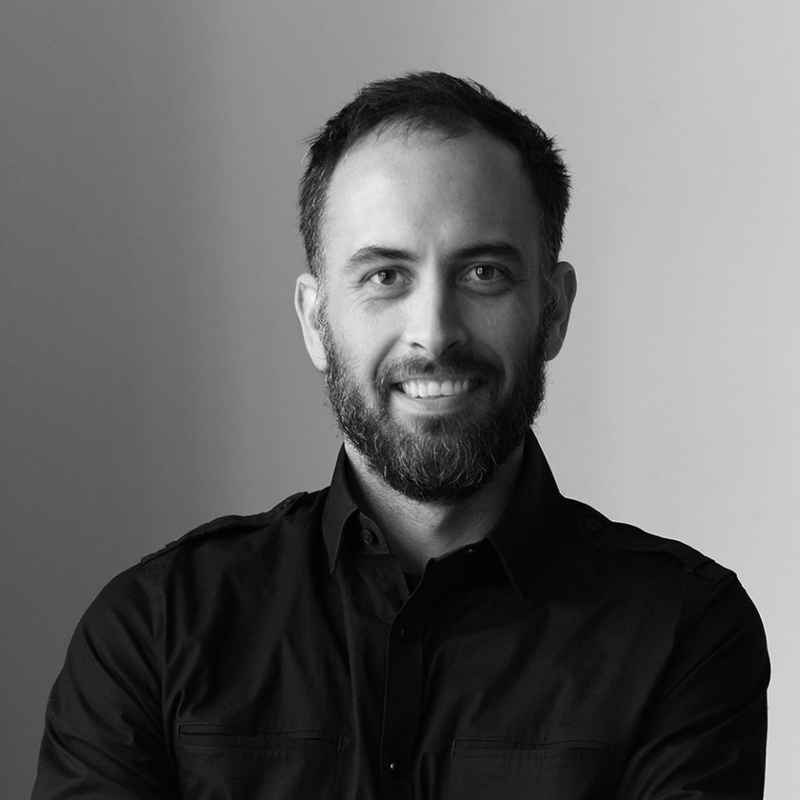 Jon Gentry co-founded goCstudio in 2012 and is a registered architect in the state of Washington. 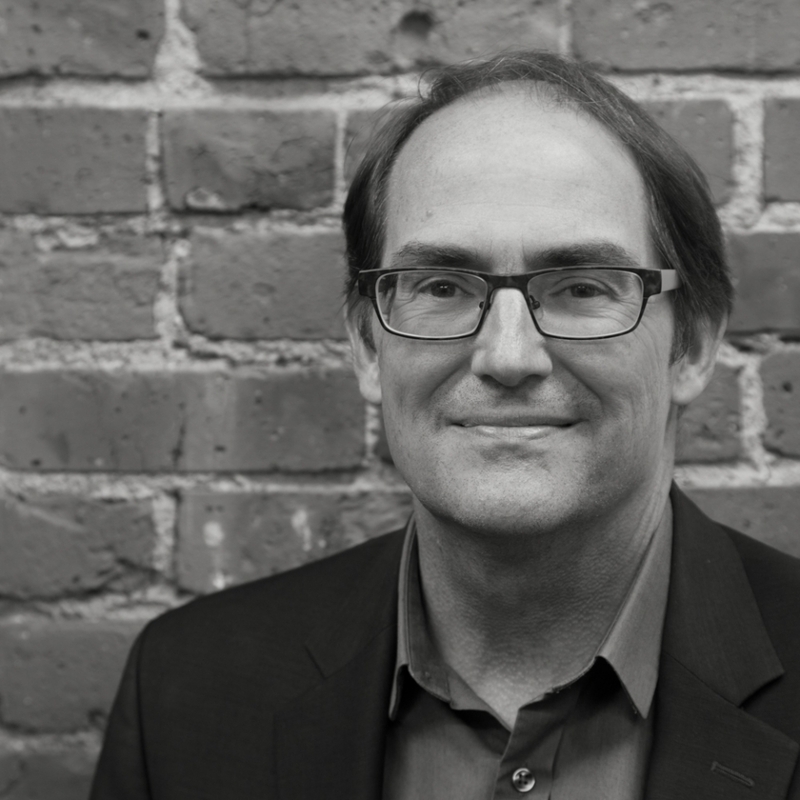 Jon worked for over 8 years with Olson Kundig Architects as project architect and manager on a number of award-winning private residences and commercial projects. As a partner and designer at Graypants, he designed custom lighting and furniture products that have been exhibited and sold internationally. Stephen Day is an architect, developer and consultant whose work focuses on preserving and reinterpreting historic architecture, both in terms of the preservation of buildings and in building modern in the context of history. A native of Seattle, Stephen has lived and worked in a variety of communities in the Pacific Northwest, Italy and New York. He is a past member of the King County Landmarks Commission, past Chair of the Design Review Committee of the Landmarks Commission, and past Chair of the American Institute of Architects (Seattle Chapter) Historic Preservation Committee.